Feeling overwhelmed, stressed, or like no one can relate? 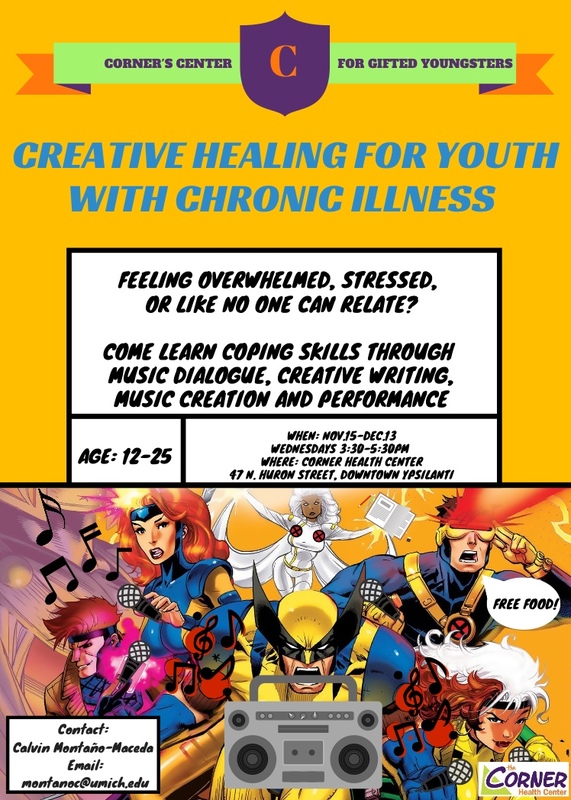 Come learn coping skills through music dialogue, creative writing, music creation, and performance. Free food will be provided. October is ADD/ADHD Awareness Month! Here are some resources and support for those with Attention Deficit Hyperactivity Disorder. 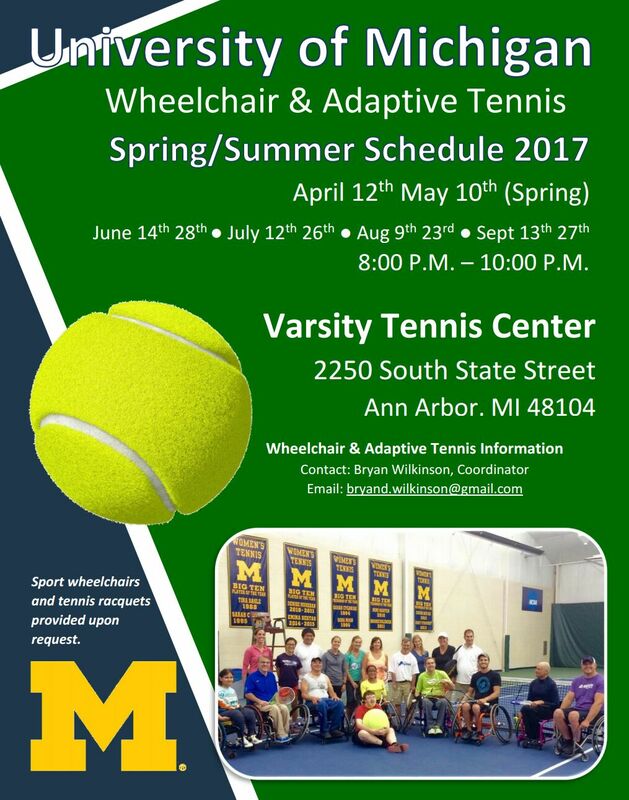 Please join us this Sunday, October 1st from 5:30-7:00pm in 3437 Mason Hall for Michigan Students for Disability Awareness’ second mass meeting! We will be introducing this year’s Eboard, announcing leadership positions to be filled, and going over what we want do at MSDA. The Undergraduate and Graduate/Professional Diversity, Equity and Inclusion Student Advisory Boards (DEISABs) will ensure student engagement in and provide student feedback on the implementation and assessment of the University of Michigan’s DEI Strategic Plan. Each cohort of the DEISAB will be convened monthly by the Vice President for Student Life and the Dean of Students. At these meetings, institutional and unit DEI Leads will present their DEI initiatives, seek broad student perspective and insight, and work to identify any gaps.